No Soil. No Mess. Lots of Success. Aerospring is a compact vertical aeroponic gardening system that helps you grow up to 36 edible plants at a time using only 10 square feet (one square meter) of space. 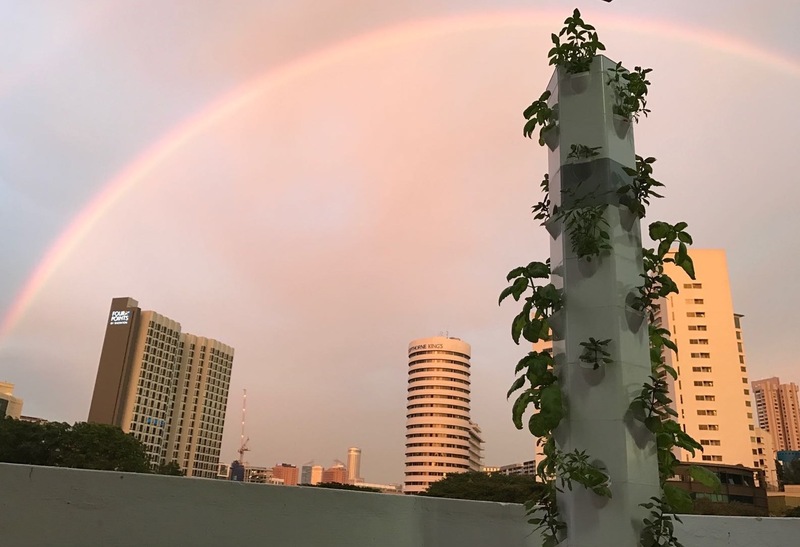 Whether you’re a beginner or a seasoned green-thumbed gardener, Aerospring can be installed in just fifteen minutes, with no tools required, and it comes with everything you need to start your own urban farm right in your apartment, balcony, rooftop terrace or backyard. The Aerospring Indoor Garden kit, which includes patented professional LED grow lights, a fan, a wheelbase and lightweight frame, a tent with 6 zippable panels and wifi timers that allow plants to grow successfully indoors, is the newest addition to the Aerospring family. The Aerospring gardening system uses aeroponics to grow without any soil at all and only 10% of the water is required to water the plants as opposed to conventional soil-based gardening. The plant’s roots are showered with a nutrient-rich solution that helps them grow quickly and easily – without mess or threats from pests! 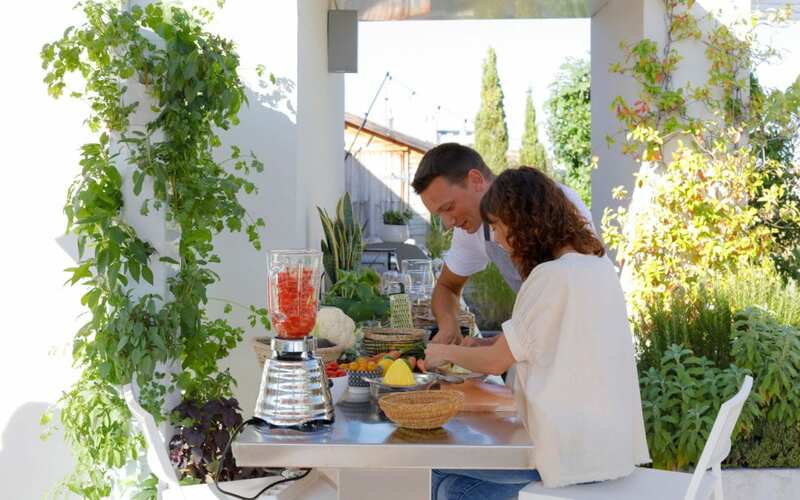 The Aerospring garden incorporates a sleek, one pole design that fits in any small apartment, home or balcony, taking up a minimal amount of space! Assembly is simple with no additional tools required! 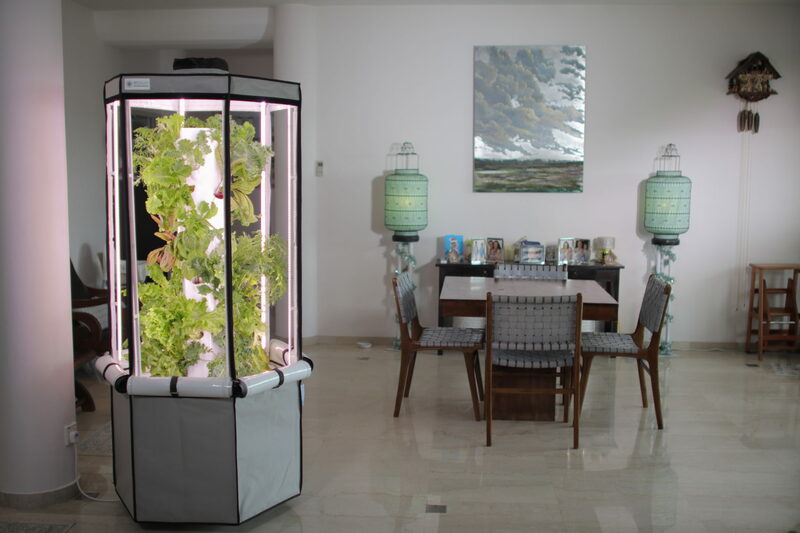 The Aerospring Indoor garden specifically grows 27 plants and measures 72in x 28in (185cm tall x 72cm) wide. 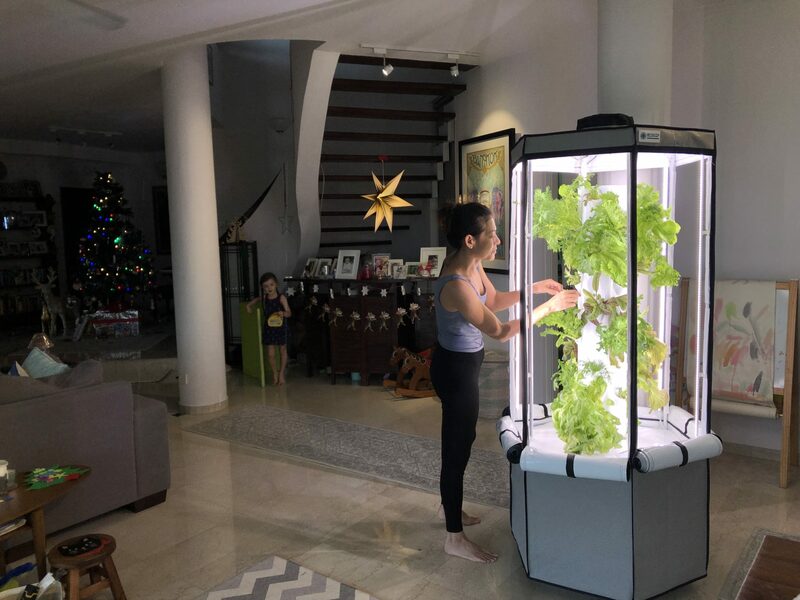 Easily maintained and simple to use and harvest from, the Aerospring Indoor is incredibly productive, generating up to 15lbs (7kg) of fresh, nutritious salads and herbs per month. Just place seedlings into the individual plant sites and watch them grow! 5 minutes a day is all it takes to ensure a successful edible garden, right at home! With the addition of the Aerospring Indoor accessory kit, you’ll be able to grow healthy produce during months when it is typically out of season! Your Aerospring garden can function as a 2-in-1 system: grow larger plants outdoors from spring through autumn, then add the indoor accessory kit to be able to grow indoors during the winter and colder months.